With DLB racking up Rs.16.5 billion in sales last year, the company is now ready to introduce a mobile application (mobile app) with the aim of increasing its lottery penetration among mobile phone users, Chairman of the Board S.A.P. 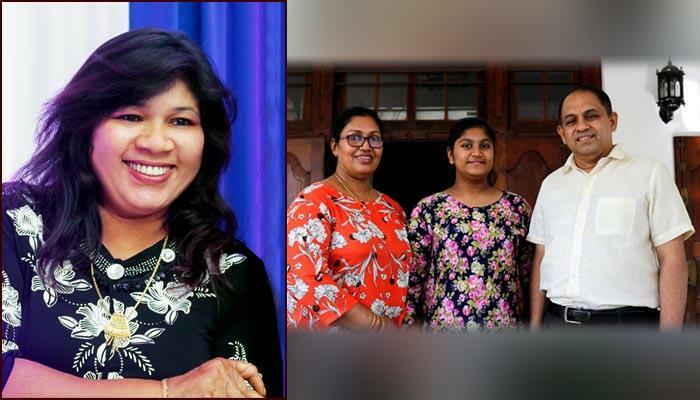 Suriyapperuma revealed. 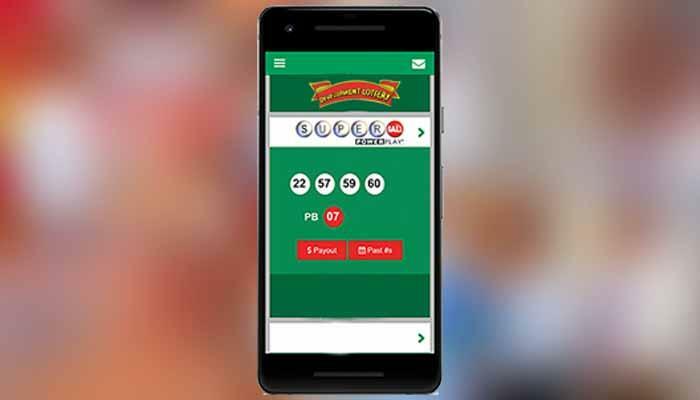 “We will roll out our mobile app for Android phone (Smartphone) users and small message service (SMS) for owners of other mobile phones soon creating a digital platform to revitalise the currently stagnant local traditional lottery market,” he told the Business Times. Customers simply have to download the app on their mobile phone and get registered with the DLB to obtain this service, he said. 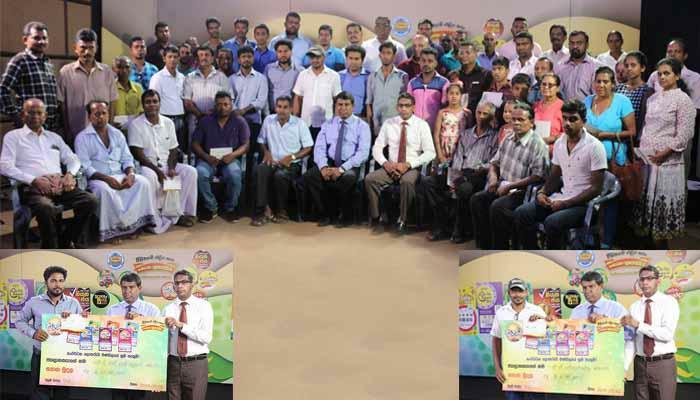 Sri Lanka‘s traditional lottery penetration is low compared to 30 to 35 per cent lottery buyers worldwide, he added. According to available data, around 40 per cent of the country’s 14 million mobile subscribers are in possession of a smart phone, although the Internet penetration stood at 29.3 percent. Therefore no trade can ignore the digital medium; he said adding that the DLB would be able to reach out to more customers via mobile phones. By opening a mobile distribution channel, the costs for lottery operation would go down and the board will be able to sell lotteries round the clock, he said. 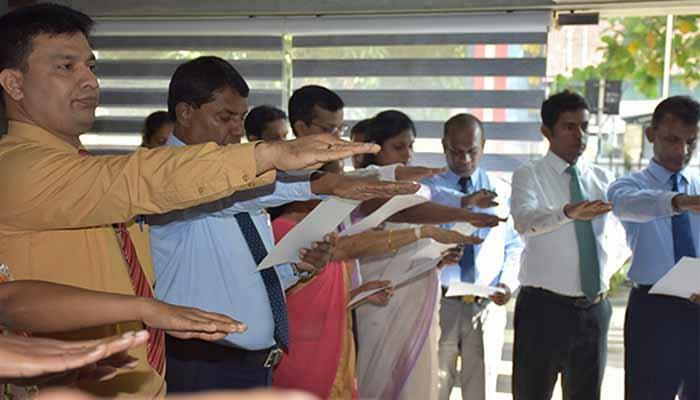 Referring to the company’s financial, Mr. Suriyapperuma said: “DLB posted Rs.16.53 billion turnover in 2018 compared to Rs.14.63 billion in 2017 with 13 per cent growth in sales” and achieving 96 per cent of the annual target. It contributed Rs. 2.132 billion to the President’s Fund last year, up from Rs. 436 million the year before, he disclosed pointing out that it was the highest contribution made in 10 years. The DLB also provides financial assistance for the treatment of serious non communicable diseases such as heart ailments, kidney transplant, he said. 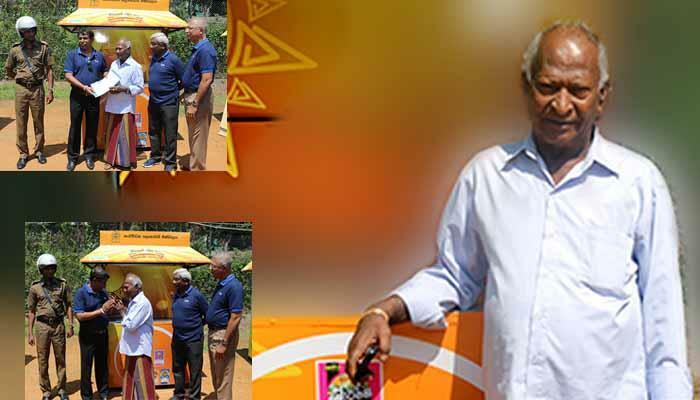 Under the new business development plan, the modernisation of lottery booths of development lottery agents is being carried out countrywide to give it a new outlook for the convenience of sellers attracting buyers, he revealed. With a view to promote self-employment opportunities, the DLB provides new sales outlets to agents on recovery of 50 per cent of its cost of Rs. 43,000 from them, he said. 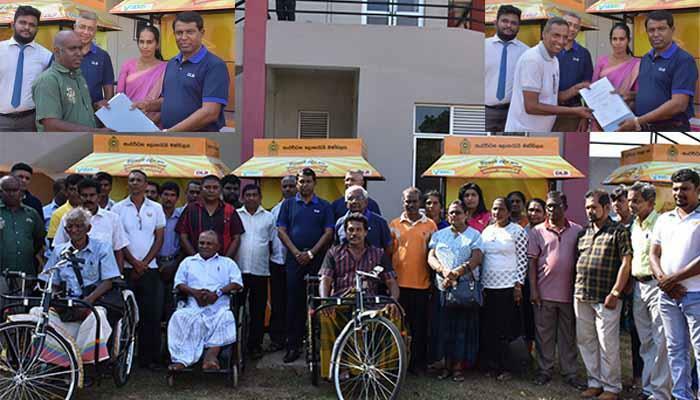 As a relief for rural street vendors, around 300 garden umbrellas were distributed under a CSR project, Mr. Suriyapperuma said.